If you are looking for the working ways that will help you improve your vertical jump, you have come to the right place! Many athletes throughout a wide range of sports desire to improve their vertical jump to have a competitive advantage over other athletes. Notably, American football, basketball, and volleyball players desire to increase their vertical jump. 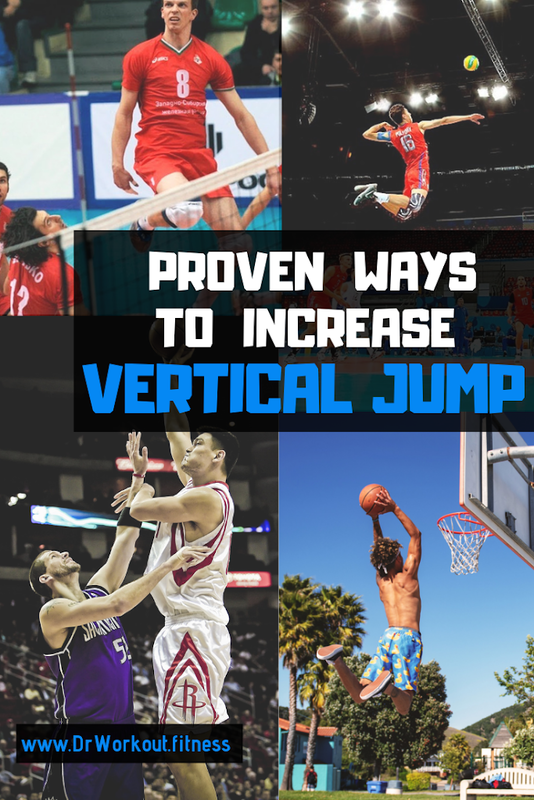 However, even if you don’t play a sport that is dependent on how high you can jump, training to improve your vertical jump is an excellent way to improve your lower body muscles and develop functional strength throughout your body. One of the downsides of looking for vertical jump training information online is that most “jump coaches” suggest that you do tons of plyometric exercises or other intense exercises that can damage your knees, hips, and ankles, along with wear out your entire body. For the average person- most vertical jump programs on the internet are not very effective. 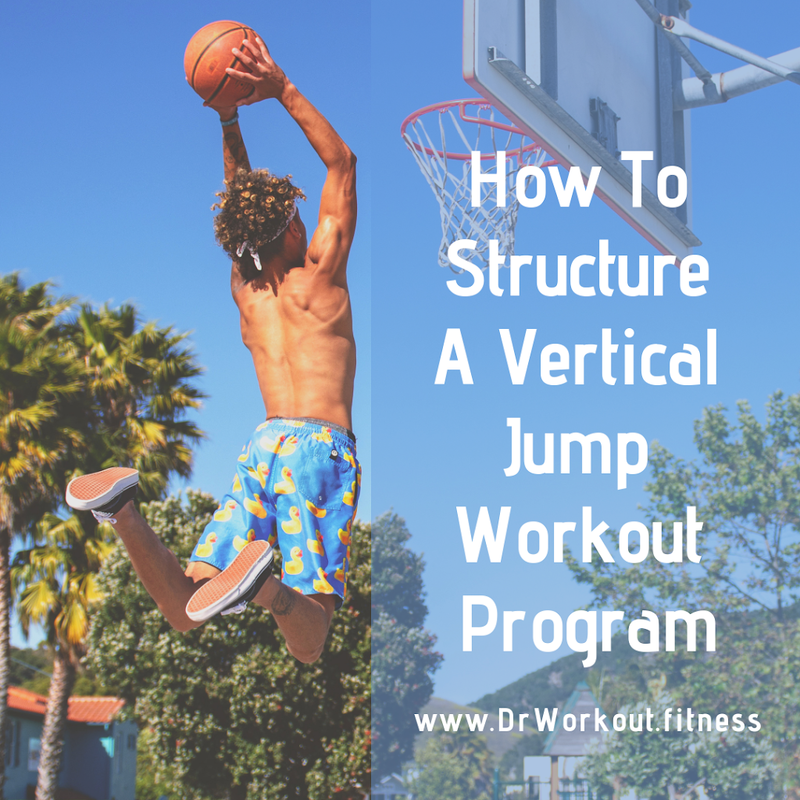 Fortunately, there are easier and healthier ways to increase your vertical jump! If you would like to achieve a 37” inch standing vertical jump (or higher) like professional basketball players, keep reading below to find out how! As said before, most vertical jump coaches start and end with plyometrics. Plyometrics are great for improving your vertical jump, but you should use them as a last solution after you have already developed your body physically. If you truly want to jump higher, you should start from the basis of jumping- having the proper mobility. Most people equate “mobility” with “stretching,” but that is not always the best solution. Stretching is one way to improve your mobility, but it is not the only answer. Mobility training involves working your body through various “planes of motion” while increasing your flexibility and the ability of your muscles to move. Instead of considering “static stretching,” think about dynamic stretches and other similar exercises. Dynamic stretches help elongate your muscles and also improve your muscle’s ability to move through a distinct range of motion. Over time, this range of motion increases, and your mobility improves. Static stretches: Standing quadricep stretch, standing calf stretch, hip flexor stretch, seated groin stretch, seated hamstring stretch, lying glute stretch etc. Dynamic stretches: Dynamic leg swings, lateral leg swings, hip circles, body weight deep squats, high knee marching, ankle bounces etc. 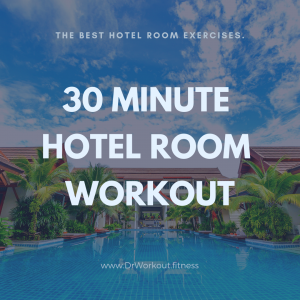 There are numerous dynamic stretches you can perform, find an easy YouTube guide and follow along each day! However, if you truly want to develop a more mobile body (that can jump much higher), taking up the practice of yoga each day is your best option. Yoga is the quintessential form of mobility and flexibility training in the world. Not only will practicing yoga each day help you avoid injuries and overtraining, but it will also drastically improve your flexibility and mobility. Vinyasa yoga is a quicker and more fast-paced form of yoga, while hatha yoga is a slower and more controlled form of yoga. Regardless of whether you choose one of these two traditional forms of yoga or any other, practicing 30+ minutes of yoga each day is one of the best ways to improve the mobility of your entire body, prepare your body for other exercises which will increase your ability to jump and improve your vertical jump! After you have begun improving the mobility of your body, the next step to improving your vertical jump is to increase foundational strength training in your lower body. The two basic foundational strength exercises that most people think about are the back squat and the conventional deadlift, but neither of these is your best choice. 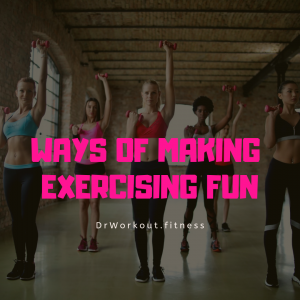 The reason that you should not use these exercises (especially if you are a beginner to strength training) is that they are difficult to do with proper form, and they don’t help improve your mobility further. 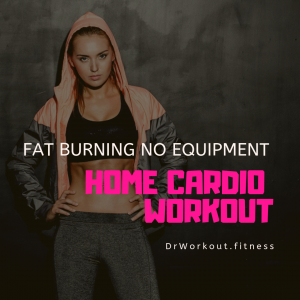 When you are training to have a massive vertical jump, you always want to use exercises which improve your body in more ways than one at a time. The back squat, although it is great for muscle mass, is purely a strength exercise with little other benefit. Contrarily, choosing exercises such as the Goblet Squat, Bulgarian Split Squat, and Trap-Bar Deadlift, improve your mobility and strength at the same time. These three exercises should always be the pillar strength exercises for any good vertical jump program. Building foundational strength in your legs is vital for having a massive vertical jump, but you want this strength to be functional and useful. The goblet squat is the best squat variation for anyone looking to improve their vertical leap because it is easy to learn, places your body in an anatomically safe position, and it improves your core, upper back, and leg muscles simultaneously. Many people believe loading massive amounts of weight on a barbell is the best way to squat, but these people often cannot even perform a goblet squat with perfect form. If you master the form of the goblet squat and can squat your body weight for 20+ reps, you will have incredibly strong legs that will help you jump high! Many single leg exercises are great for improving your vertical jump, but the Bulgarian Split Squat surpasses all of them. The Bulgarian Split Squat (also known as the rear-foot elevated split squat) is a more advanced version of a traditional lunge and requires exceptional knee, hip, and ankle mobility and stability. The Bulgarian Split Squat works every major muscle in your lower body (glutes, hamstrings, quadriceps, calves), and does so through a full and complete range of motion. If you can Bulgarian Split Squat your body weight, your legs will power yourself into the air with ease! The Trap-Bar Deadlift is the most underrated deadlift variation, and it is probably the only deadlift variation most lifters will ever need to use. The Trap-Bar deadlift is the safest deadlift, and also allows you to produce the most force without nearly any risk of injury. The conventional deadlift is a truly awkward movement for most people, and many lifters run a high risk of injury when performing. With the Trap-Bar Deadlift, you can quickly work your way up to 2x or 3x your bodyweight in weight, and rapidly improve the strength of your whole body! Use these three movements as the basis of foundational strength in your lower body, and you will notice how quickly your vertical jump improves! After you improve the foundational strength of your legs, it is now time to add in some plyometric exercises and other exercises to improve lower-body power. Building “power” is the last step of improving your vertical jump. Three main exercises you should focus on are the Prowler Sled Push, Jump Squat, and the Box Jump. The Prowler Sled Push is the single best power-producing exercise because it is incredibly safe and maximally efficient. The Prowler Sled Push naturally puts your body in a safe position, and you can exert as much force as you want without risking an injury. Even complete beginners can work successfully with the Prowler Sled Push. Jump Squats are a vital component of vertical jump training and have direct crossover benefits with the vertical jump. One of the keys to using Jump Squats to improve your vertical jump is not to use too much weight, too early. Most people can benefit from doing jump squats with their bodyweight alone at first! Over time, add small amounts of weight and keep your repetitions between three and five. Exert maximum force on each jump, and you will quickly notice how your vertical jump begins to improve! There are numerous vertical jump training programs on the internet, and most of them are complete garbage. 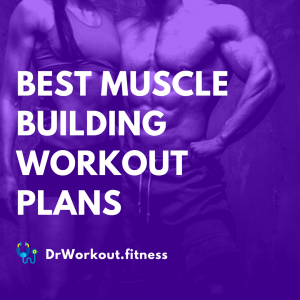 Instead, try combining the exercises above into a carefully prepared program by yourself! Yoga can and should be a daily activity, and most people can easily find time for 30 minutes of yoga per day. You can choose to start your day with some morning yoga, end your day with a relaxing yoga, or both! All you need is to purchase a basic yoga mat and find some YouTube videos that you enjoy. On days when you go to the gym, try to do two strength exercises and two power exercises each session. 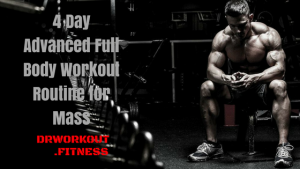 Continuously rotate the exercises you use, along with the weights, repetitions, and order. Lastly, practice jumping on your own time as well! Whether it is simply “trying” to dunk, working on your specific sport, or any other form of jumping, taking time to practice jumping high is an important step of improving your vertical jump. If you take time to properly follow the tips listed above, you can safely and surely improve your vertical jump without a doubt! Adam Kemp is a professional basketball player who is in his 5th year of playing basketball professionally in Europe. He has played in Macedonia, Kazakhstan, Belgium, Bulgaria, Greece, and Poland. Adam uses the knowledge obtained throughout his basketball career to help others live a healthier life and achieve their fitness goals with his website AdamKempFitness.com.